Along with the taxability of hard forks and airdrops, the topic which I receive the most questions, by far, is potential foreign asset reporting obligations for United States taxpayers. The two forms in question here are the FinCEN Form 114, Report of Foreign Bank and Financial Accounts (“FBAR”), and Form 8938, Statement of Specified Foreign Financial Assets. The FBAR must be filed by all United States persons (including citizens, resident aliens, trusts, estates, and domestic entities) that have an interest in a foreign financial account, and meet a certain reporting threshold. Form 8938 is required to be filed by “specific individuals” and “specified domestic entities” that have an interest in certain foreign financial assets and meet a reporting threshold. The reporting thresholds under these two forms are slightly different ($10,000 for FBAR and higher levels depending on filing status for the Form 8938), but the more pressing question is: How is a “foreign financial account” or “foreign financial asset” defined for these purposes, and what does it mean for crypto asset holdings? Furthermore, unlike Form 8938, the FBAR is not filed with the Internal Revenue Service. It must be filed directly with the office of Financial Crimes Enforcement Network (FinCEN), which is a bureau of the Department of the Treasury. Thus, the definitions for crypto assets may not be uniform across the various governmental divisions. So, what to do with crypto assets held on “foreign” exchanges such as Kucoin, Bitfinex, etc? How about tokens and coins (originating from foreign companies/foundations) held in a hard wallet? Or software wallet over which the taxpayer controls the private keys? 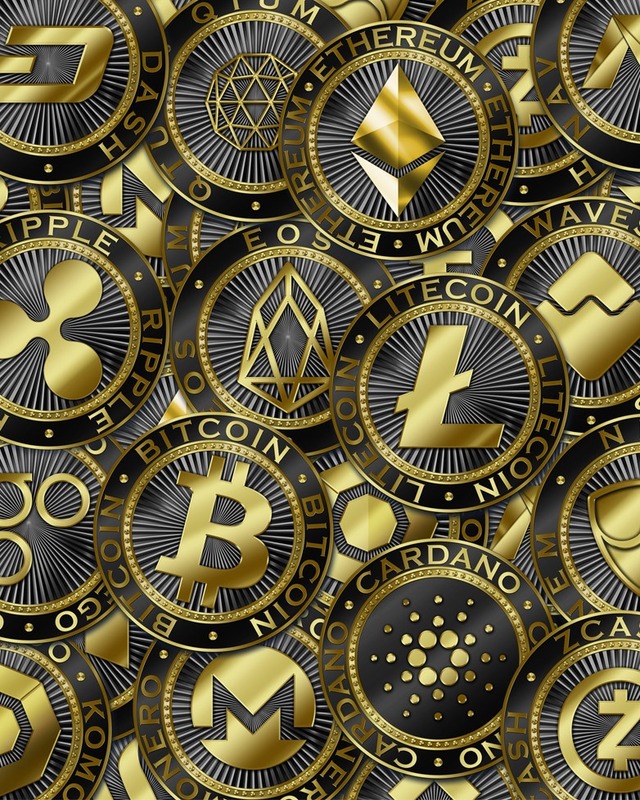 A cursory search of the FFI database (provided by the IRS) did not turn up any known foreign-based crypto exchanges, but corporate names for many of these exchanges are not readily available. To date the bill has made some, but not much, progress. However, its mere introduction makes you wonder if the government acknowledges that the current regulations allow crypto holdings and crypto exchanges to slip through the cracks. Regular readers of CryptoLogic know that Revenue Ruling 2014-21 defined virtual currency as property, but went no further in analogizing crypto assets to stocks, commodities, real property, etc (it is clear the IRS does not define it as foreign currency though). However, the United States Treasury’s views are not quite as clear (as if the IRS were clear). There has been dicta and references from the Treasury and other departments under their purview to currency, commodities, stocks, and more. At this time, there is no cut and dry answer to whether crypto assets held directly or through foreign based crypto exchanges must be reported on Form 8938 or the FBAR. As we’ve become quite accustomed to in the crypto space, the policy here should be penalty avoidance and use of best practices and procedures as we await some definitive guidance.